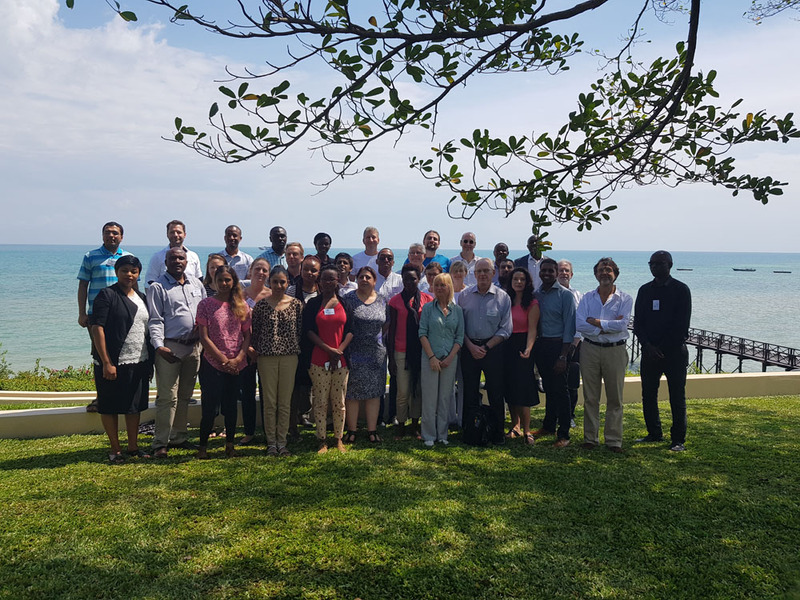 The second annual TB Sequel meeting was held from the 11 – 13 July 2018 in Zanzibar, Tanzania. 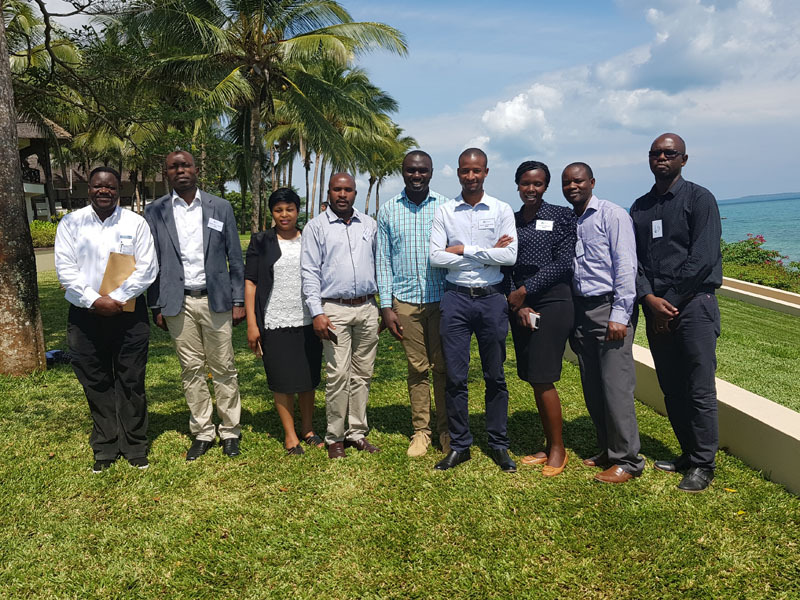 It was hosted by our colleagues at the NIMR-MMRC site and representatives from all the network partners were in attendance. This meeting provided an opportunity for all the sites to come together to discuss the progress of each research task in the project and the plans for data analysis. The way forward for networking and capacity development was also explored. This meeting also enabled the sites to learn from each other’s experiences and challenges. Thank you to the team in Mbeya for ensuring that everything progressed smoothly.